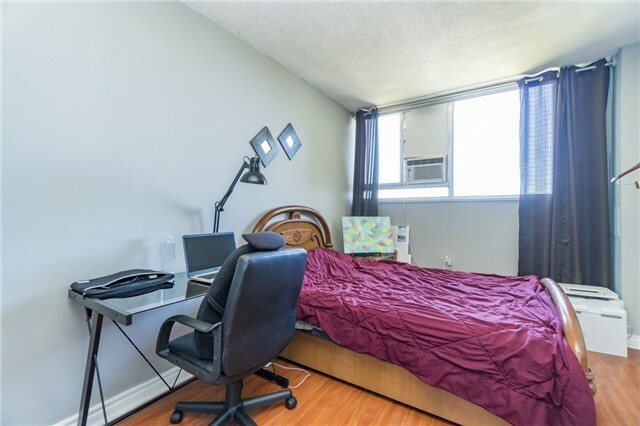 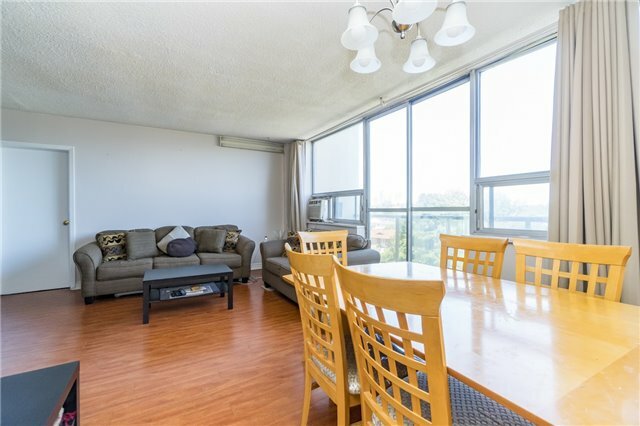 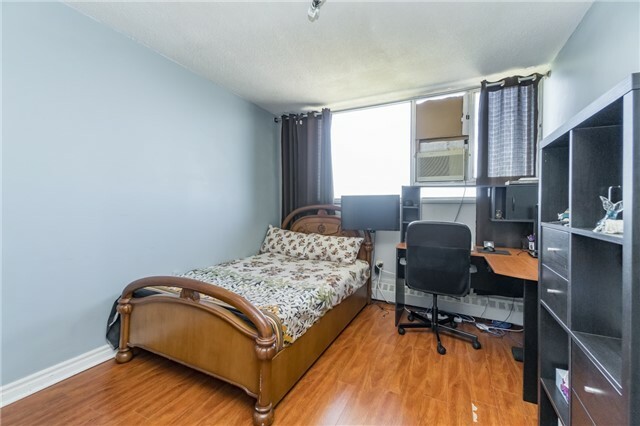 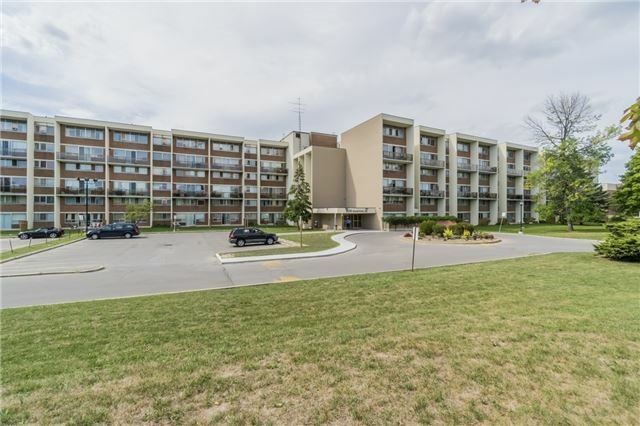 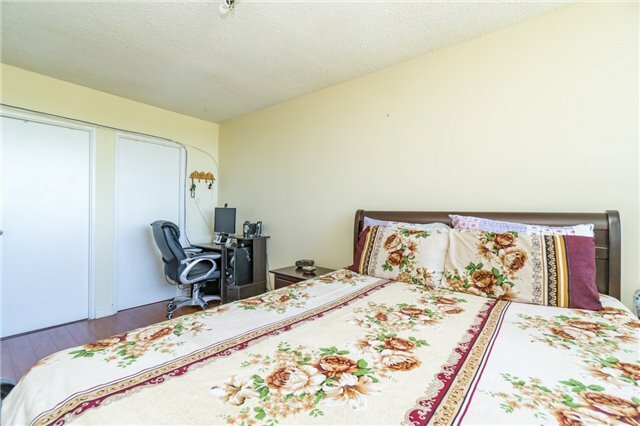 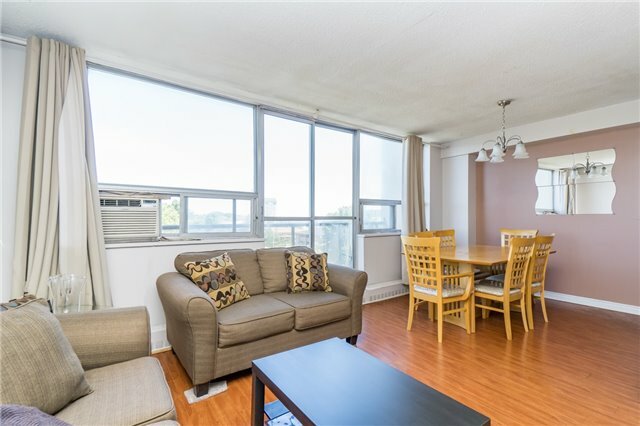 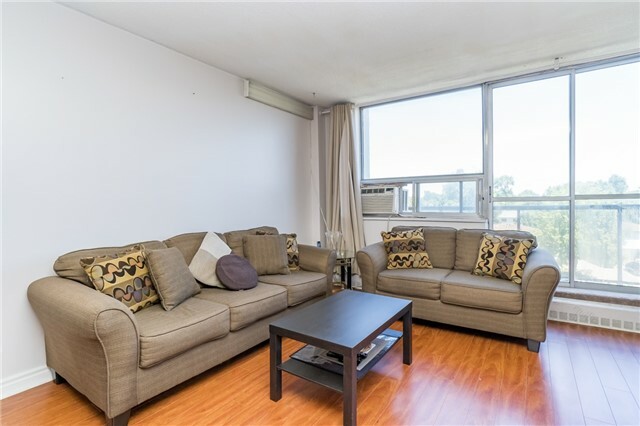 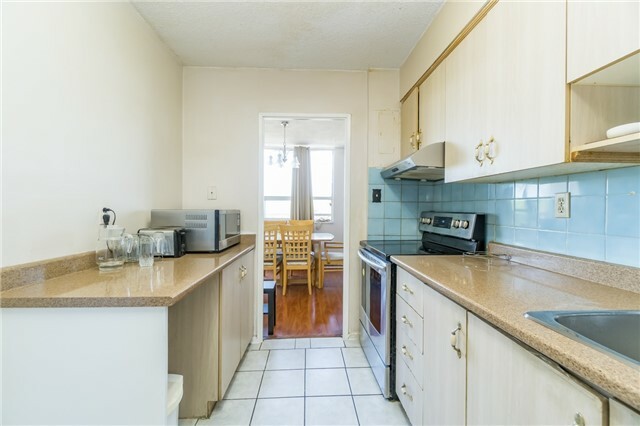 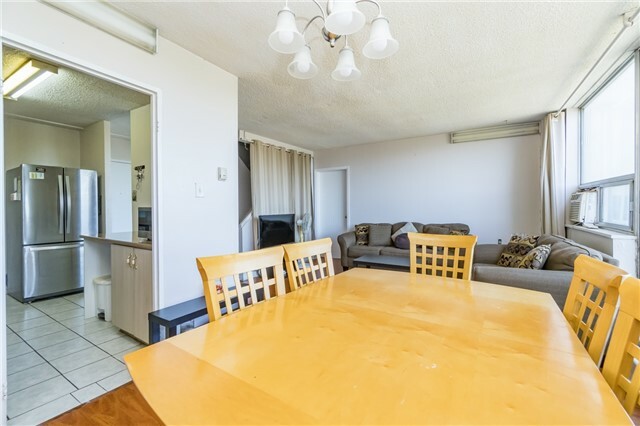 A Spectacular 3 Bedroom 2 Wr Condo Unit In The Highly Sought After Central Mississauga Area! 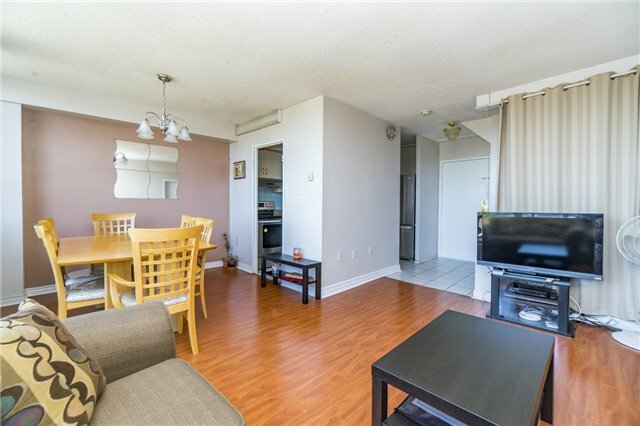 Large Floor Plan W/ Spacious Open Concept Living/Dining Room Ft. Wood Flrs & W/O To Large Balcony. 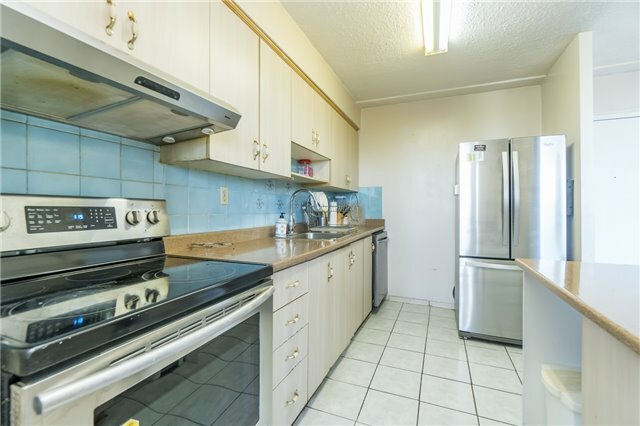 Kitchen Boasts S/S Appliances & Custm Backsplash. 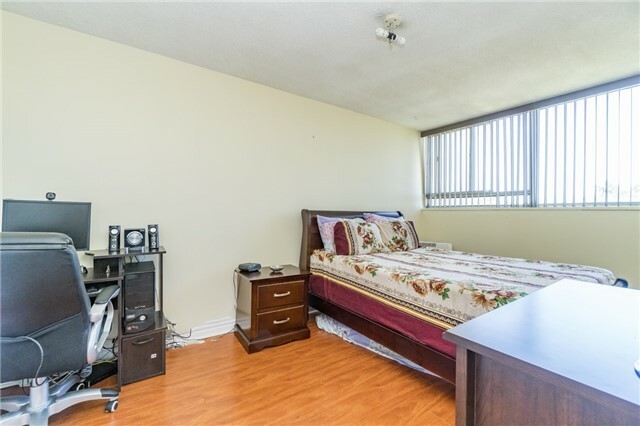 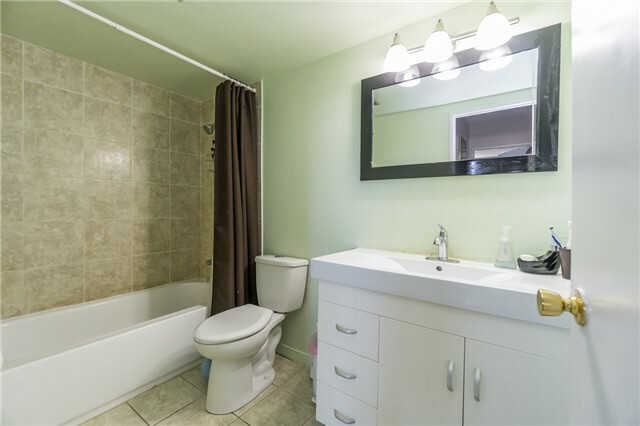 Master Bedroom On Main Floor W/ Ensuite Wr, Large W/I Closet W/ Sun-Filled Window. 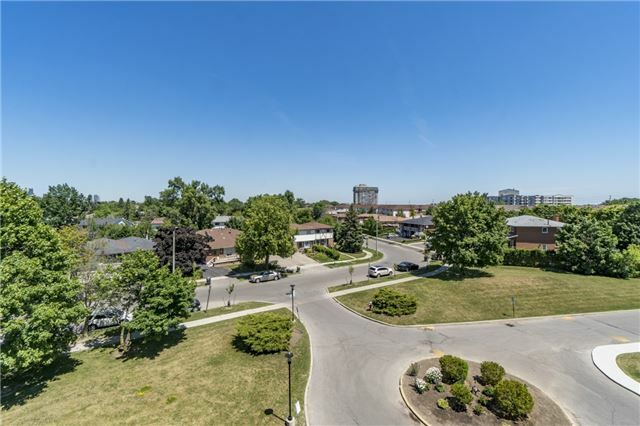 Minutes From Square One Shopping, Schools, Parks, All Transit & Erindale Go Station. 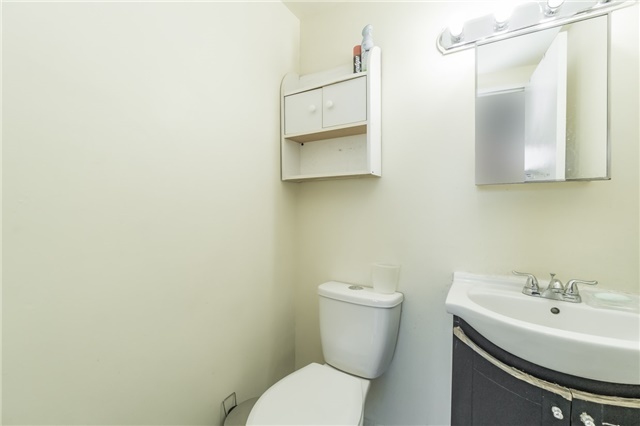 Incld: (1) Underground Parking Spot & (1) Locker.